You can be next! Sign up for free and receive your lifetime free personal ticket number (PerNum). Every day your PerNum has more than 140 chances to win. Simply click on the CLICK TO WIN button of each category once per hour and check if you are a lucky winner. You can win ebooks, smartphones, jewelry, surprise gifts, and even a Cash or Twnkl jackpot. Since 2012, we have picked more than 100,000 winners. Every 10 minutes we pick a new winner, and you can be next. Simply sign up for free and check if you are the lucky one. PRIZE MANIA is free forever. We will never send you unwanted emails, and we will never share your data with any third party. My name is Sasa Krstic from Serbia and I have been playing Prize Mania since 2012. I won a CASH JACKPOT of US$5,142.00, and I was also invited to Las Vegas, USA, to receive my prize live on stage at the Most Famous Awards Show! One day I was having fun playing Prize Mania as usual, and when I clicked the button for the Cash Jackpot, I could not believe my eyes! The message displayed was, “You are the Winner!” I thought, “Am I REALLY the WINNER?” I was sitting in my chair and I could not move! Guys, believe me, all my life I have played lotto, bingo and other different games, and have never won anything, so I was in shock and for a moment I did not know what to do! Suddenly, I felt the fear that the message would disappear from my screen! So, I took a screenshot and after that I refreshed the page. I clicked the button with jackpot again and this time I received following message "Nothing has changed! You are still the winner" I wanted to check if it is for real, so, I found the support chatroom and sent them the screenshot to check it out. After a while, I got the message from support that I really won the prize and I would get an official email with confirmation and details of my winnings. 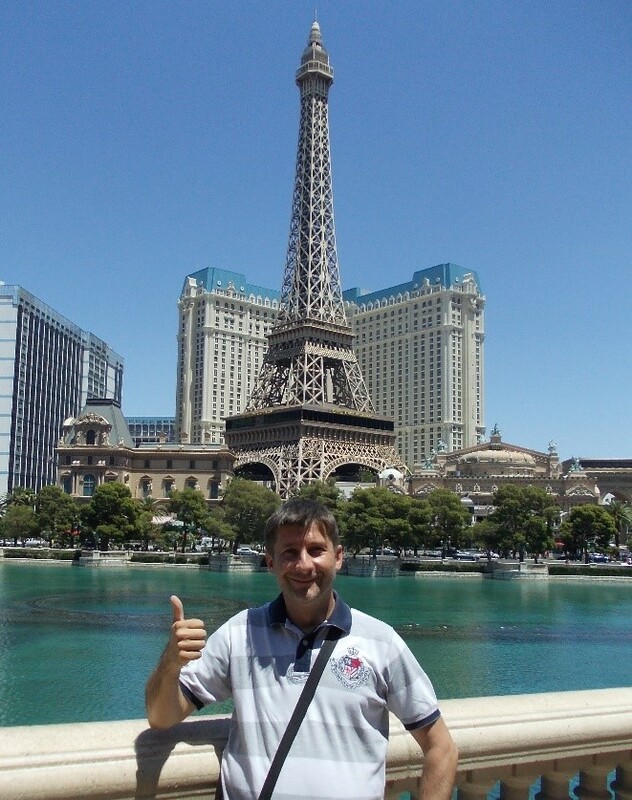 After the Unicorn Team helped me with my travel arrangements, I was soon on my way to Las Vegas! Can you imagine the feeling? During the flight, I was so excited that I couldn't sleep. 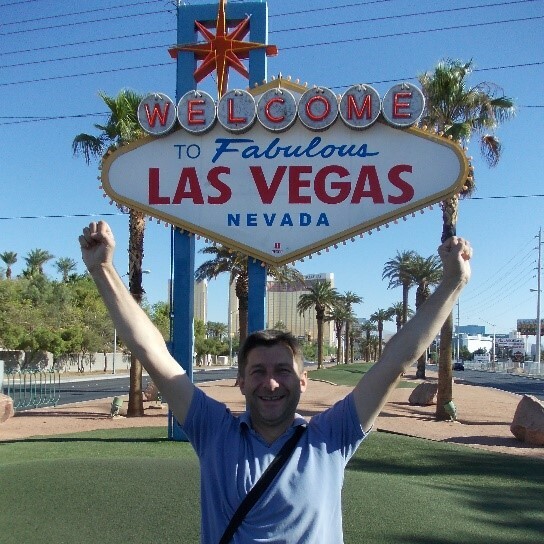 It was 3 pm and after passing through customs I walked through the gate and was officially in Las Vegas! I was told before my flight that somebody would wait for me, and like a rock star, I was picked up right at the airport by a limousine, and the driver was holding a sign with my name on it! 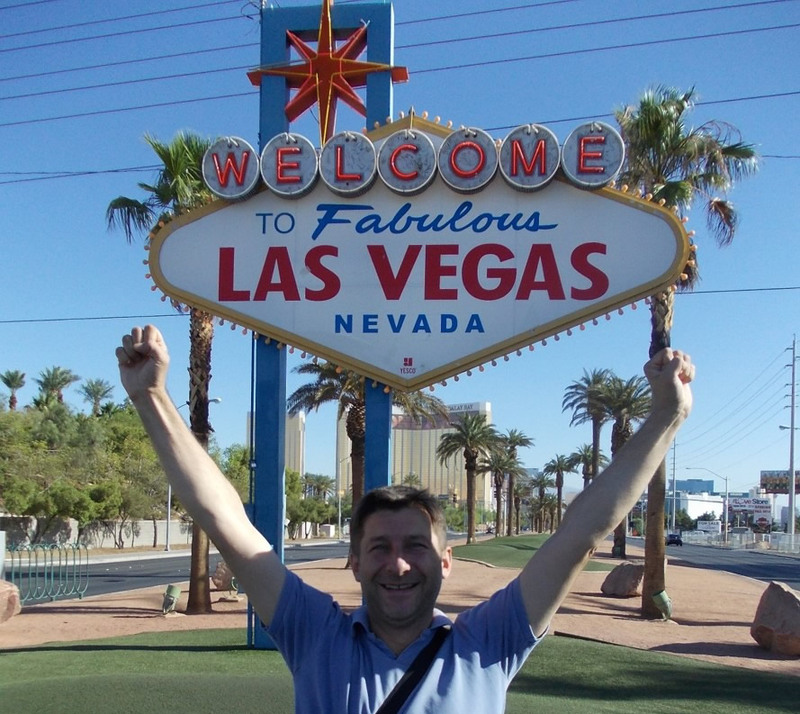 I spent five incredible days in the most famous place in the world for entertainment, gambling and fun, Las Vegas! I discovered a lot of fabulous and amazing places in the city and met many people from all over the world. I tried to gamble and of course lost some money, but I didn’t care, I enjoyed it. It was just for fun. At the Most Famous Awards Show I met so many wonderful members of the Unicorn Team, and many Unicorn Affiliates. I met the artists who came from all over the world to perform, including the Grand Prize Winner, Artie Simon from Russia. 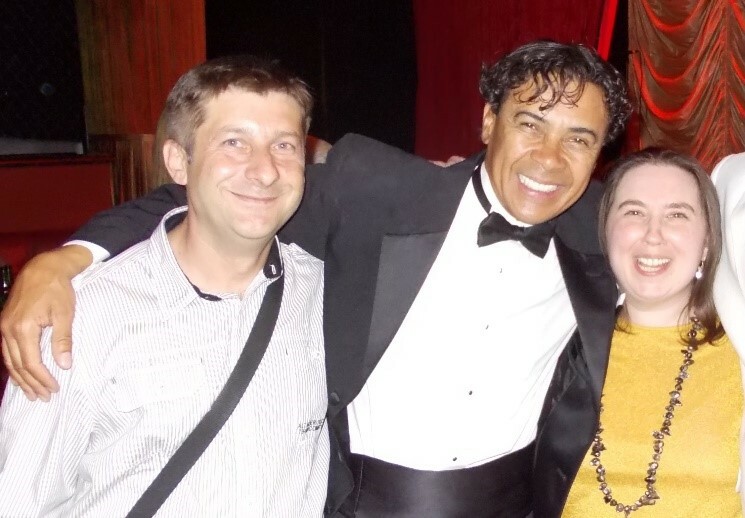 I enjoyed watching the artists perform and really enjoyed the magic act that was included in the show. And finally, I was standing there on stage to receive my winnings. The Emcee, Mr. Gee DaCosta, asked me how it happened and I told them the story I’m telling you now. After the show there was a cocktail party, so everybody talked to each other, took pictures and had a wonderful time. I would like to thank the whole Unicorn Team for this opportunity, and for helping me with the details of my Las Vegas Trip! I hope that my story will motivate other members and new members to play Prize Mania, I'm still playing! © Copyright 2012-2019 Prize Mania Ltd. All rights reserved.